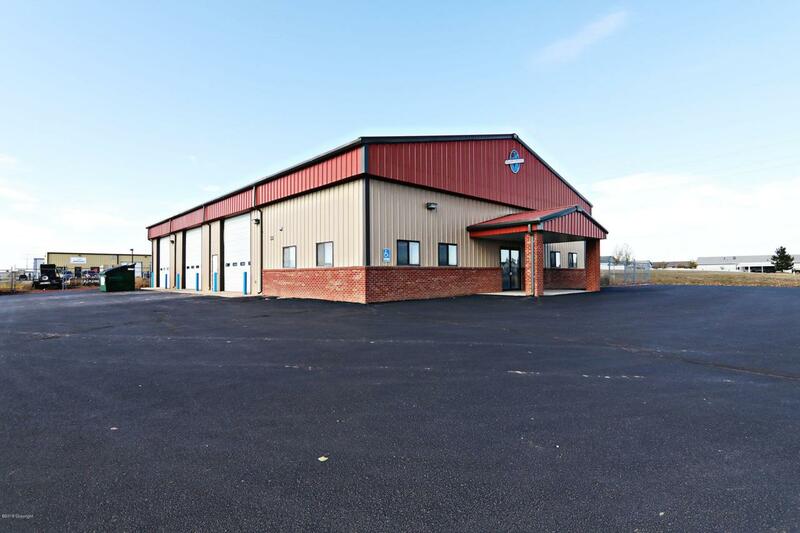 Great commercial steel building with brick accents located in Energy Park. 6000 square foot shop space with 3 large 14 ft overhead doors and a man door entrance. 1440 square foot office space complete with finished offices, kitchen area, and bathrooms. This all situated on a 1.60 acre lot with plenty of parking and some yard space.